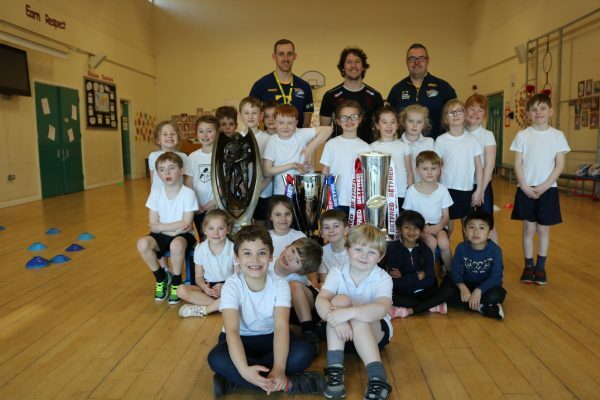 The Inspiring Champions project is supported by the IGEN Trust and delivered by Leeds Rhinos Foundation staff at the TryZone Education Centre. 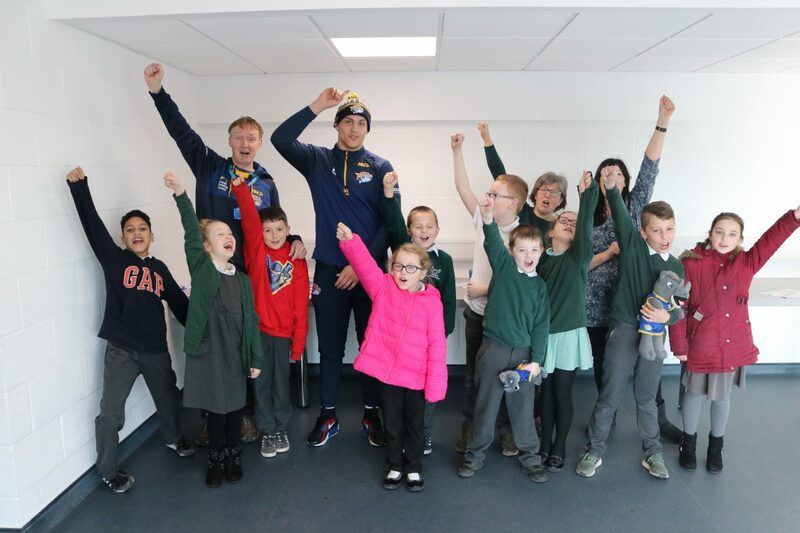 The project is an early intervention initiative and the first in the city of its kind, using the brand of Leeds Rhinos and its assets such as players, facilities and values, the project aims to stop children becoming NEET (Not in Education, Employment or Training) later on in life. 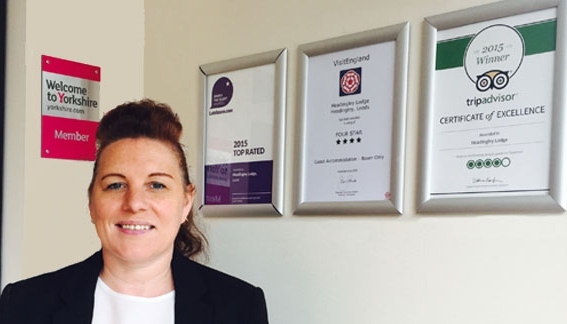 The Yorkshire and Humber region is currently second in the national table for NEET (Not in Education, Employment or Training) young people within Leeds contributing 22,900 (aged 16-18). 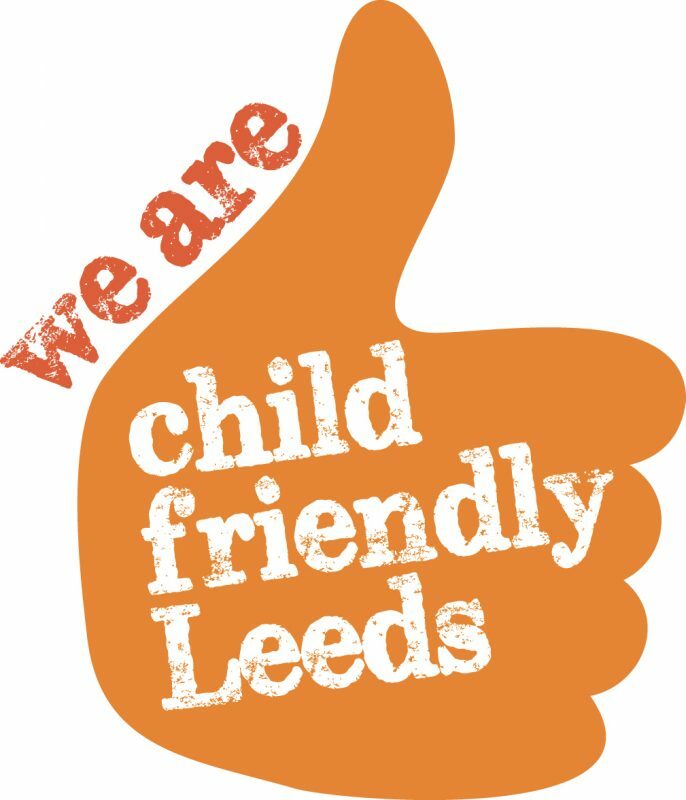 In order to reduce this figure, Leeds City Council working with different partners across the city aim to tackle the issues early, to provide children in primary schools with positive activities that will stay with them during their school lives. 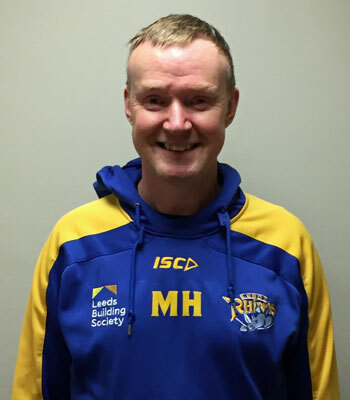 The programme supports those especially in deprived areas, by utilising the TryZone study support centre at Headingley Carnegie Stadium to help them make better and more positive life choices. 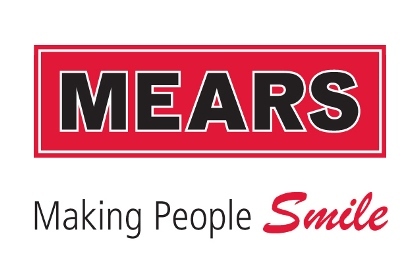 Aimed at year 5 children, the programme has been designed to help increase educational experiences away from the school setting by engaging children in activities that inspire them to become more responsible citizens in future life. 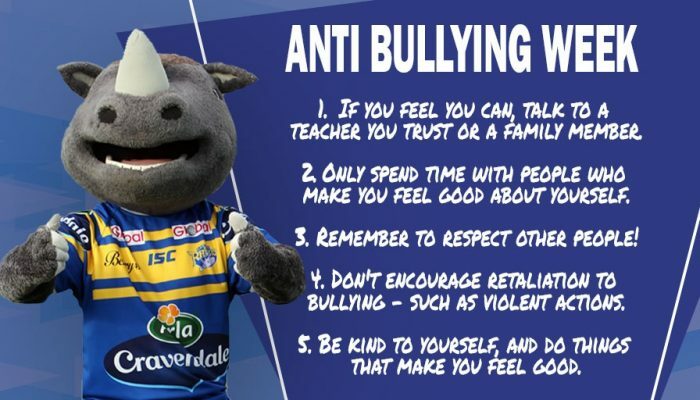 Delivered over a six-week block of lessons, the programme covers themes focusing on health and wellbeing, ambitions and aspirations, building resilience, looking towards the future, learning respect and values and a chance to identify with the Rhinos and the city of Leeds by taking a tour of the stadium.